While it's unclear how Google's stance on this has changed (we've reached out to Google for comment), it does seem very clear that some customers are now able to deauthorize devices that, just hours ago, they could not. Hopefully Google's doing the right thing here and just hasn't updated its help page yet. If it's working for you, let us know in the comments. Google has responded to previous concerns about the limit on device authorizations on its support pages. 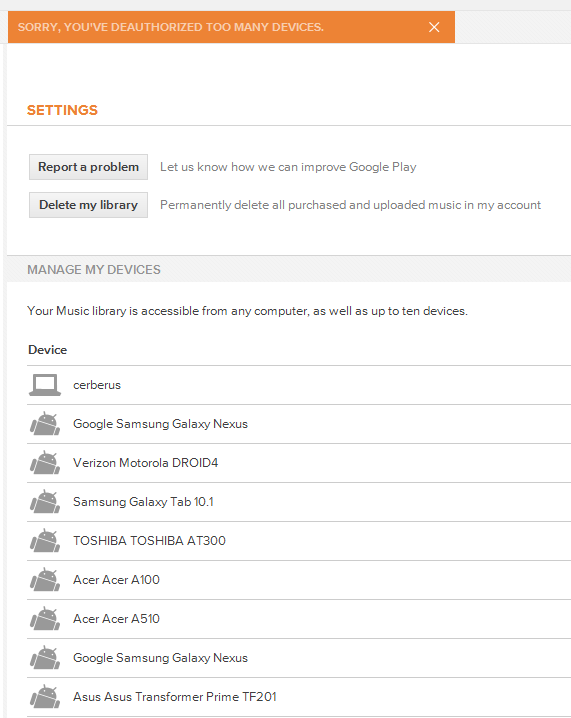 The ten devices/four deauthorizations limit does still seem to be in effect, however Google is reworking its method for counting devices so the same device doesn't get counted multiple times. Good news for ROM flashers. We limit the number of times you can swap out new devices at the request of some of our music partners in an effort to limit abuse. 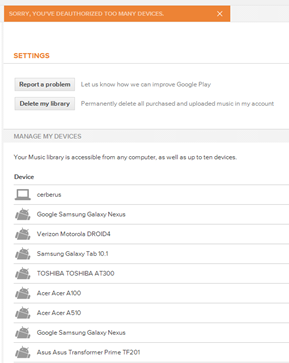 We understand this has caused some issues for users who often deauthorize and reauthorize the same device, and we are currently re-implementing the solution in a way that works for our users and music partners. 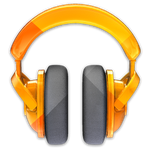 It's also worth pointing out that Google specifically mentions satisfying its music partners. 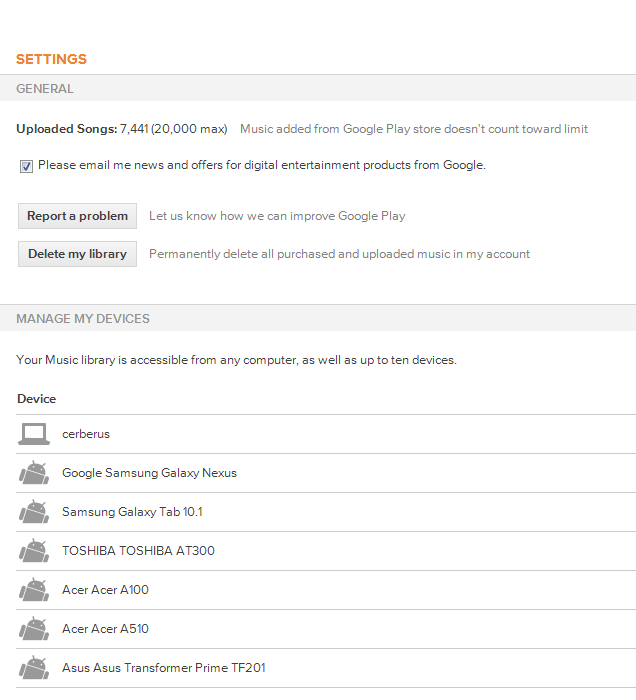 Some speculated this provision could've been added as an indicator that Warner Music was about to sign with Google Music. Whether that's true or not remains to be seen, but it's clear now that there the labels are the driving force behind the limitation in the first place. If that was ever in doubt.